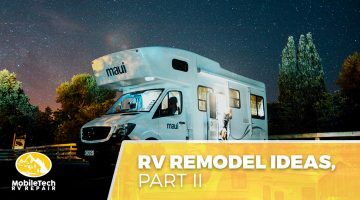 If you’re like most RV owners, then you’re probably familiar with the feeling of wanting to change your RV’s interior. Whether you need more storage space in the fridge or better upholstery for your furniture, there’s almost always something that could stand to be improved. 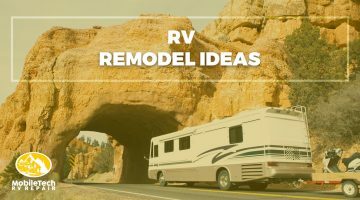 Our blog features helpful resources and articles about RV remodeling that can provide you with the inspiration you need to overhaul your vehicle. 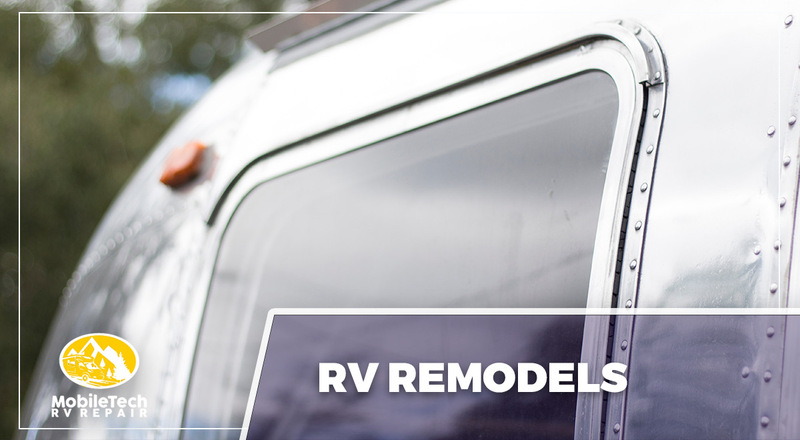 Don’t wait until next season to invest in the RV remodel you’ve always wanted – contact MobileTech RV Repair today to request more information! We look forward to working with you.